(Ruf Records) 10 Tracks - For the 20th anniversary the re-release of the legendary 1998 album! 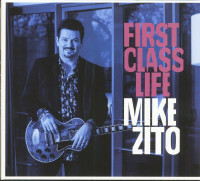 Mike Zito (born November 19, 1970) is an American guitarist, singer, producer and songwriter from St. Louis, Missouri, USA. He is co-founder of the Royal Southern Brotherhood with Cyril Neville, Devon Allman, Charlie Wooton and Yonrico Scott. 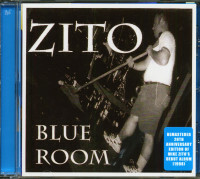 Zito began singing at the age of five and began his career in the music scene of St. Louis. In 2008 Zito made his international debut on the label Eclecto Groove. Zito released records on his own label, toured regionally and played some national dates until he signed with Eclecto Groove Records in 2008. In the same year Eclecto released Groove Today. 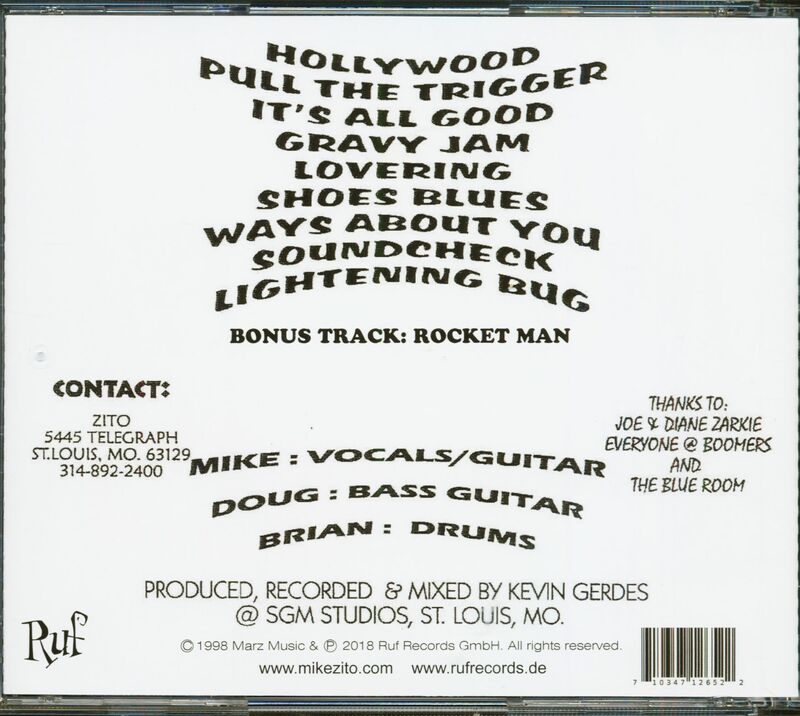 The musicians on the CD were a number of studio musicians, including bassist James "Hutch" Hutchinson (Bonnie Raitt, Boz Scaggs, Joe Cocker); Heartbreakers and Mudcrutch keyboard player Benmont Tench; co-producer/drummer Tony Braunagel (Taj Mahal, B.B. King) and percussionist Michito Sanchez (Nelly Furtado, Steve Winwood). The CD also includes Joe Sublett (saxophone), Darrell Leonard (trumpet), Mitch Kashmar (harmonica) with Teresa James and Ce Ce Ce Bullard (background vocals). In 2009 Eclecto Groove released his second CD Pearl River. Zito and Cyril Neville worked on the title track. Pearl River" was awarded "Song of the Year" at the Blues Music Awards 2010. Pearl River was recorded at Piety Street Studios in New Orleans, Louisiana. They included Cyril Neville, Anders Osborne, Reese Wynans, Susan Cowill, Lynwood Slim and Johnny Sansone, with the rhythm section of Lonnie 'Popcorn' Trevino Jr. (bass) and Eric Bolivar (drums). In 2011 Zito fulfilled his record contract with Delta/Eclecto Groove with the release of Greyhound, which was nominated for the 2011 Blues Music Awards in Memphis, Tennessee, for the "Best Rock Blues Album". 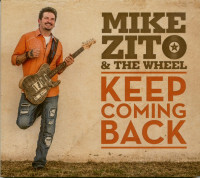 In 2013 Mike Zito signed with Ruf Records and released Gone to Texas, a deep and personal album dedicated to the state he says saved his life. 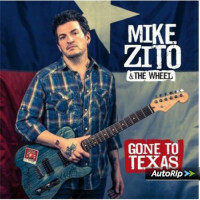 On "Gone to Texas" Mike has put together his band The Wheel with Zito - guitars and vocals, Scot Sutherland - bass, Jimmy Carpenter - guitar/saxophone and Rob Lee on drums. Mike Zito was in the Royal Southern Brotherhood from 2010 to 2014. Zito met Devon Allman during the collaboration at the Guitar Center in St. Louis. The two would be reunited by Manager Rueben Williams, who led Neville and Zito before the signing of Allman. Zito, Cyril Neville and Devon Allman became Southern Royal Brotherhood. The three invited rhythm groups in Charlie Wooten on bass and drummer Yonrico Scott made a short tour and the first official show of the band took place in the "Rock n' Bowl" in New Orleans. A year passed and the supergroup released their debut album to enthusiastic critics. With Jim Gaines as producer (Carlos Santana, Stevie Ray, The Steve Miller Band), Royal Southern Brotherhood recorded the band's debut album at Dockside Recording Studio in Maurice, Louisiana. Allman, Neville and Zito share the lead vocals for the new album, with Zito and Allman playing twin guitar leads, which is a reminder of the band's related sound to the dual guitar leads of Allman's uncle Duane and Dickey Betts in the Allman Brothers Band. In May 2014 Royal Southern Brotherhood won the Blues Music Award as "Best DVD" for the release of the band Ruf Records Songs from the Road- Live in Germany. In June 2014 Royal Southern Brotherhood released their second studio CD heartsoulblood on Ruf Records. Making the Scene described the CD as "The combination of blues and soul as in N'awlins, the whole is more than the sum of its parts". It was produced by Jim Gaines and developed by David Z. Mike Zito left the Royal Southern Brotherhood in early October 2014 to focus on his own career. 2012 Zitos "Roll On" from the album Greyhound was presented in the FX hit series Sons of Anarchy. 2012 Zito made his debut with his new band'The Wheel'. The wheel shows Scot Sutherland on bass, Lewis Stephens on keyboard, drummer Rob Lee and Jimmy Carpenter on saxophone. 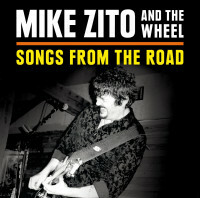 In 2014 Mike Zito and the album by The Wheel, Gone To Texas, were nominated for a Blues Music Award in the category'Rock Blues Album of the Year'. 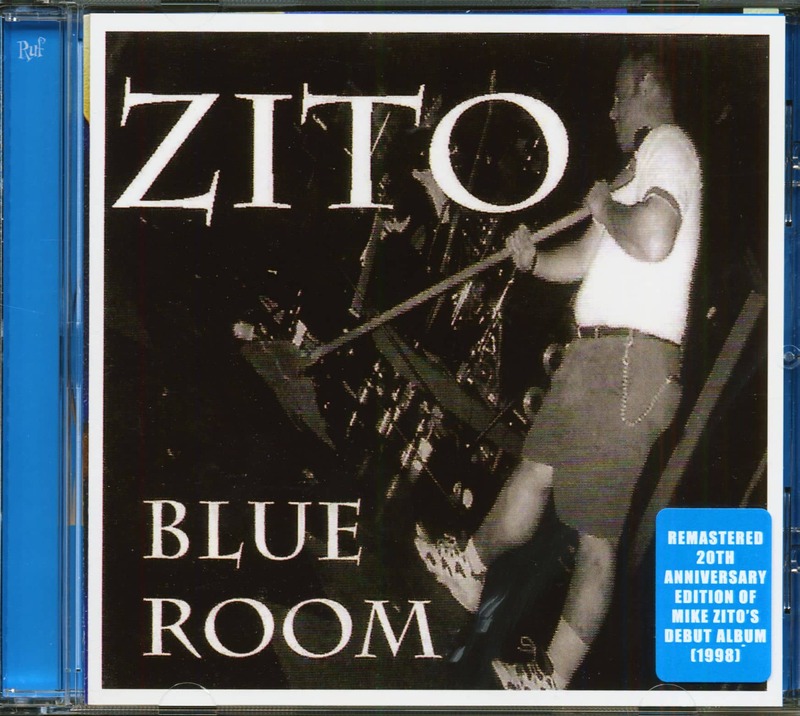 Customer evaluation for "Blue Room (CD)"